Краткое описание: The action is played from a third-person perspective as players fight a number of armored soldiers, mutant creatures, and archenemies such as Sabretooth, Magneto, Wendigo, Lady Deathstrike, and Juggernaut. While Professor X is able to assist Wolverine with powers of telepathy, the surly comic book hero must ultimately carry out his adventure alone. 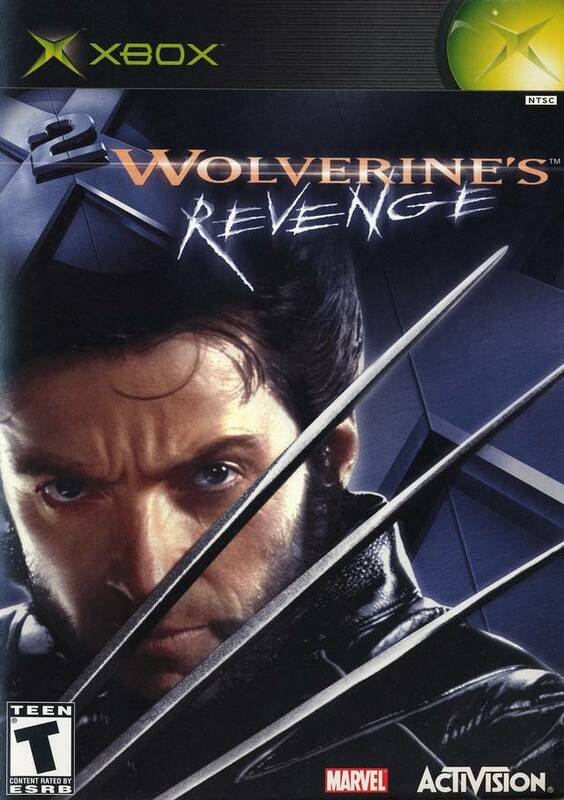 To that end, players must tap into Wolverine's unique talents to overcome all manner of obstacles. Wolverine will be able to hunt and track his prey using his heightened sense of smell and ability to detect body heat. As Wolverine makes his way through the military compounds, he will need to avoid defense systems and guards, and find ways into locked rooms to discover the information he needs to survive. 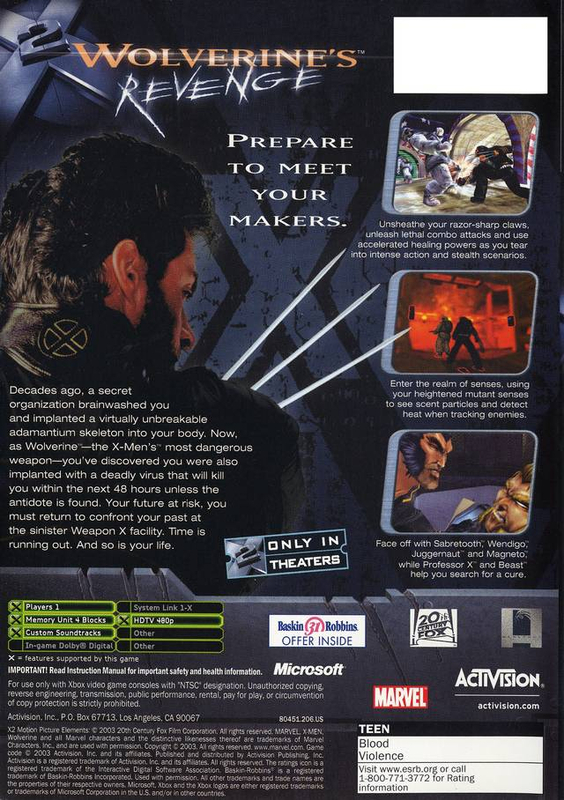 The action is played from a third-person perspective as players fight a number of armored soldiers, mutant creatures, and archenemies such as Sabretooth, Magneto, Wendigo, Lady Deathstrike, and Juggernaut. While Professor X is able to assist Wolverine with powers of telepathy, the surly comic book hero must ultimately carry out his adventure alone. To that end, players must tap into Wolverine's unique talents to overcome all manner of obstacles. Wolverine will be able to hunt and track his prey using his heightened sense of smell and ability to detect body heat. As Wolverine makes his way through the military compounds, he will need to avoid defense systems and guards, and find ways into locked rooms to discover the information he needs to survive.